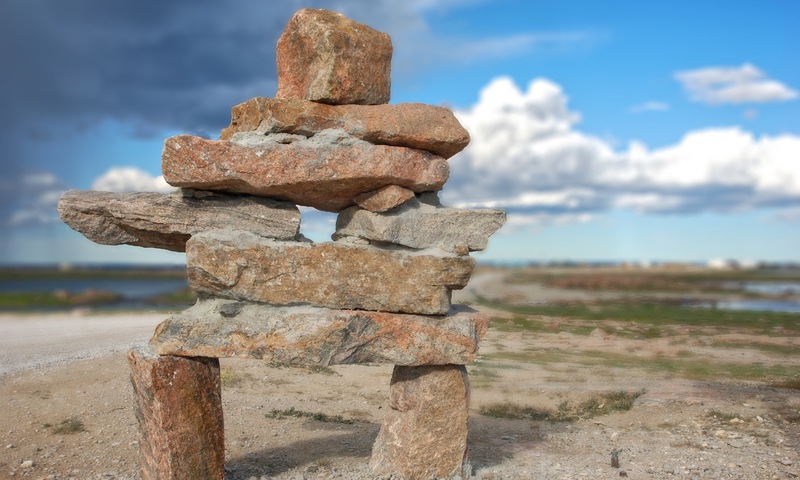 Coral Harbour is located at the Southampton Island, Southampton Island has been inhabited by Inuit for thousands of years, drawn to rich natural resources and marine life, which also attracted Scottish whalers and fur traders. Early inhabitants of Coral Harbour, Sallirmiut were hunter-gatherers, relying primarily on fishing and caribou hunting for survival, along with seals, polar bears, and walruses. The settlement of Coral Harbour was established in 1924 as a Hudson’s Bay Company trading post,. 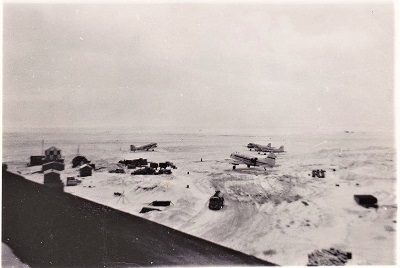 During the 2nd world war, the United State Military constructed an airfield and facilities which became part of the northern route used to deliver fighter aircraft to Europe. 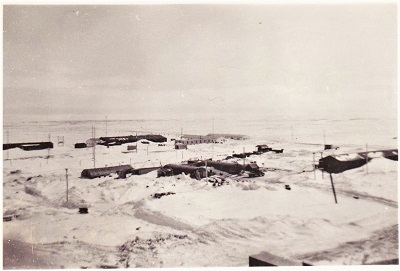 The site was later used for military training, a weather station and is now the municipal airport. In the 1950’s and 1960’s, the federal government built a school, a nursing station, government buildings and houses. Coral Harbour was incorporated as a Hamlet in 1972. The community has grown rapidly in the last 50 years with significant construction and expansion of services.